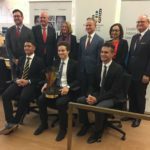 On 16 May 2018, Queensland’s fourth Aboriginal and Torres Strait Islander Students’ Moot was launched at a welcome event hosted at the law firm Ashurst. The Moot is organised in collaboration between the Queensland Judiciary, the Indigenous Lawyers Association of Queensland, North Quarter Lane Chambers, Ashurst, Allens and the Universities. 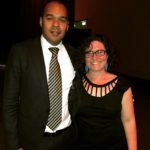 The Indigenous Lawyers Association of Queenland is thrilled to once again support the Aboriginal and Torres Strait Islander Students’ Moot Competition in its fourth year in 2018. This competition provides an excellent learning opportunity for students who would like to try advocacy in a supportive and enjoyable environment. 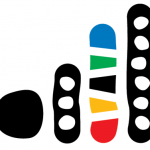 All students who identify as Aboriginal and/or Torres Strait Islander and are enrolled in a participating university are invited to register for the Moot, and should contact their university to apply. We strongly encourage our eligible members to apply for this part-time, Indigenous identified position. – applications for this role at the Queensland Law Society which would suit a law student or qualified solicitor, close Monday 29 May 2017. ILAQ and our President feature in Proctor! Thank you! Zach’s Ceremony Screening Success! The Indigenous Lawyers Association is proud to once again support the Aboriginal and Torres Strait Islander Students’ Moot Competition in 2017. 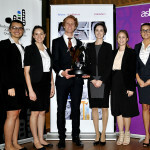 This competition provides an excellent learning opportunity for students who would like to try advocacy in a supportive and enjoyable environment. 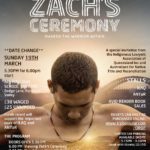 Due to circumstances beyond our control our special event screening of Zach’s Ceremony will now take place on the 19th of March. We apologise for any inconvenience, and hope that you will be able see this wonderful new film and support ILAQ and ANTaR on the amended date.